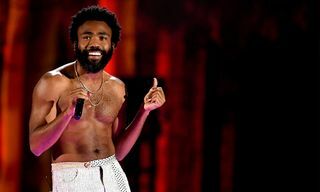 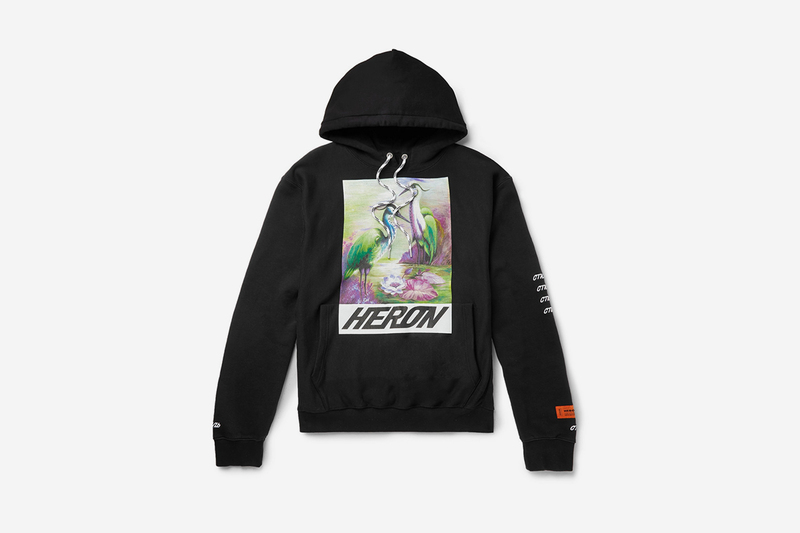 Editor’s Notes: From sneaker and eyewear collabs with Nike to more unlikely partnerships with UGG, Heron Preston never seems to stop grinding. 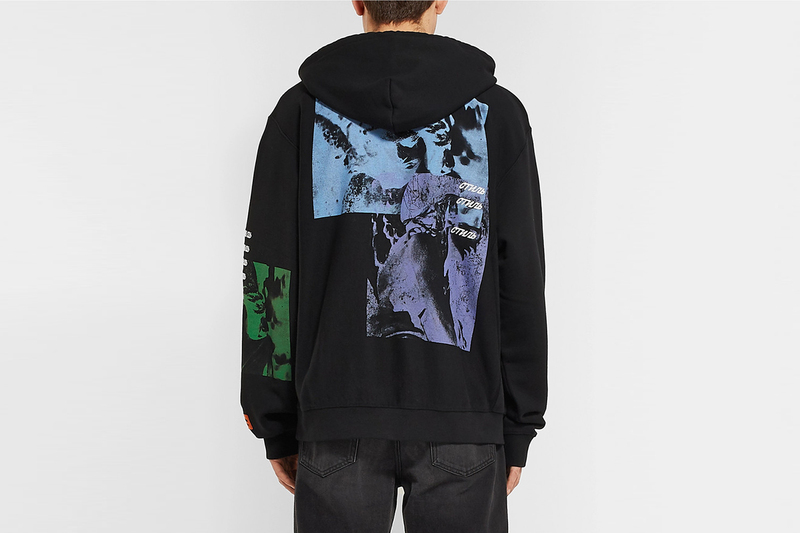 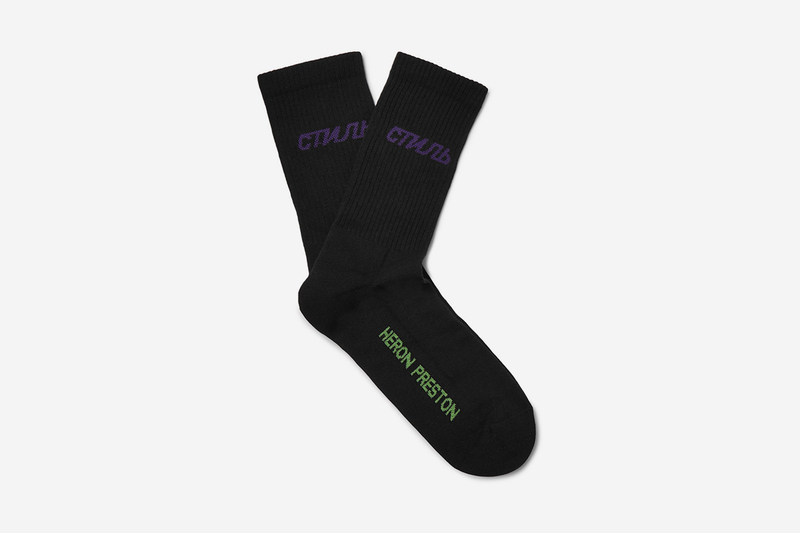 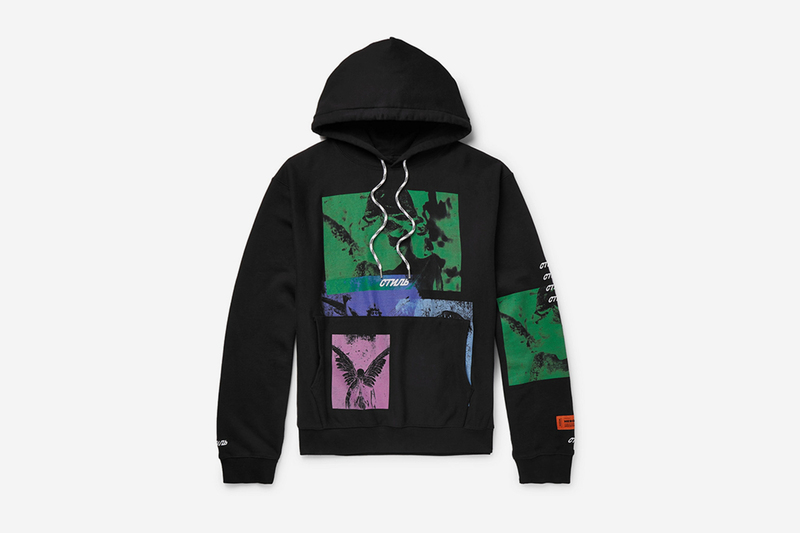 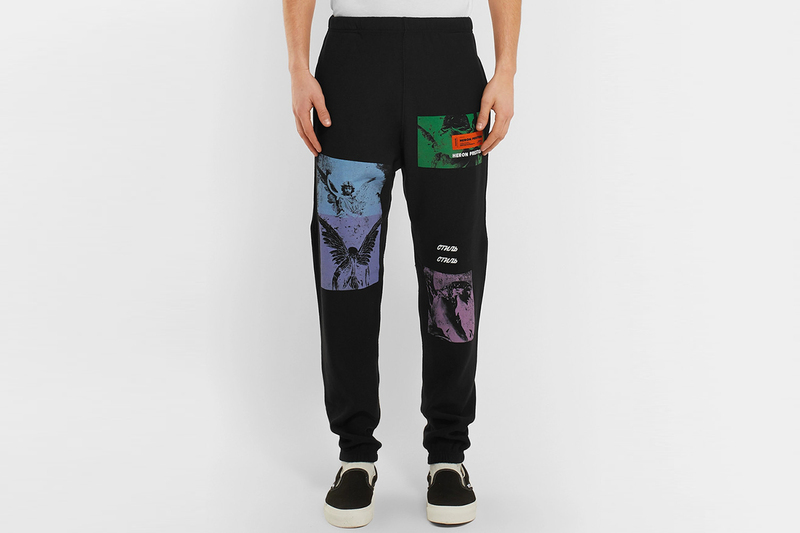 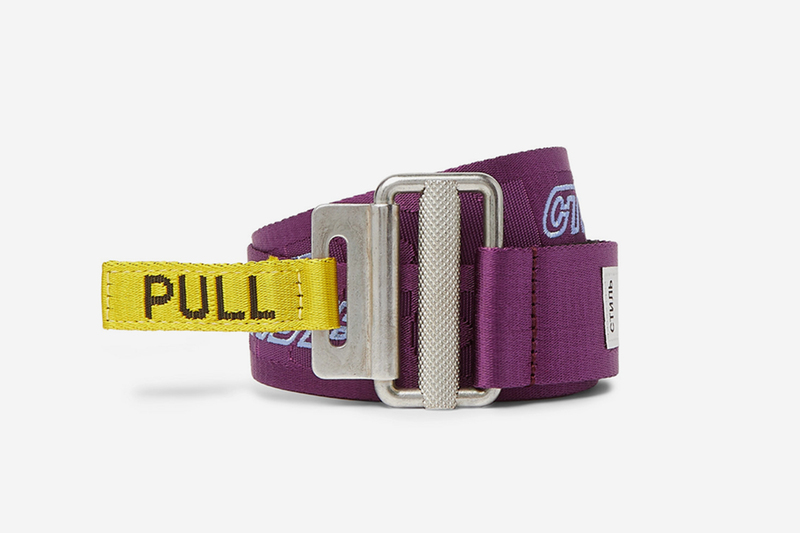 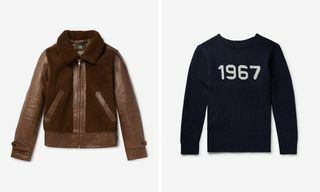 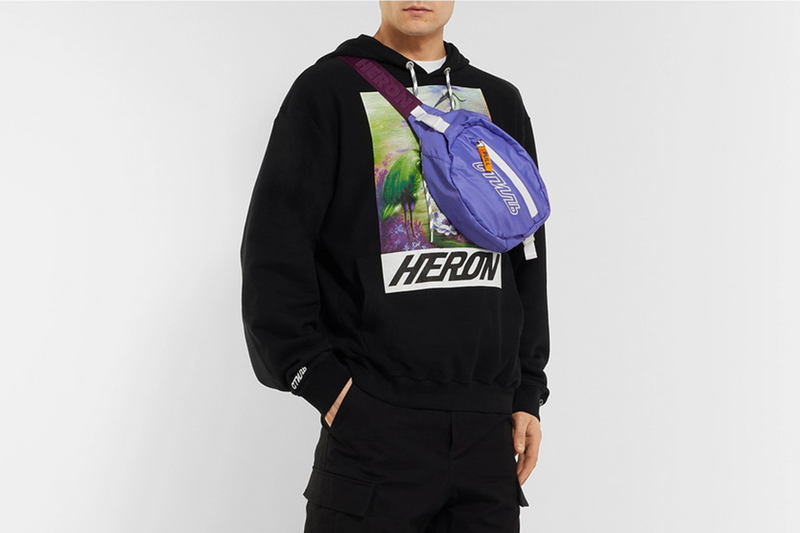 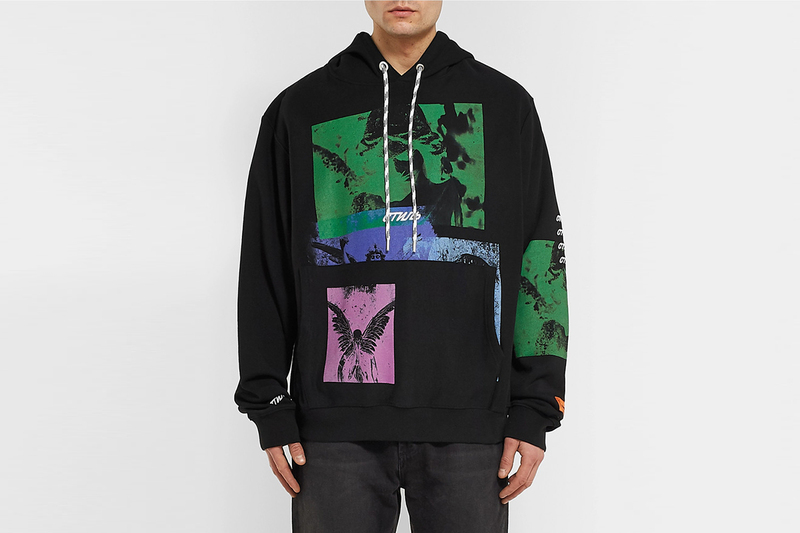 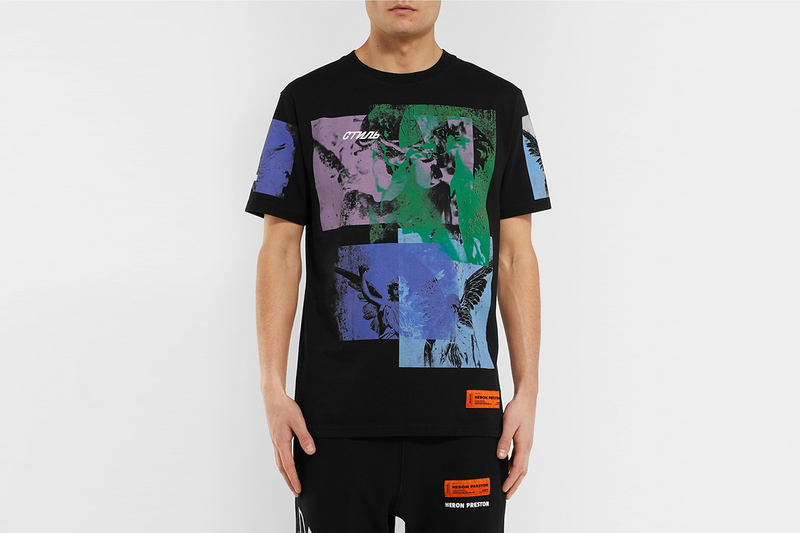 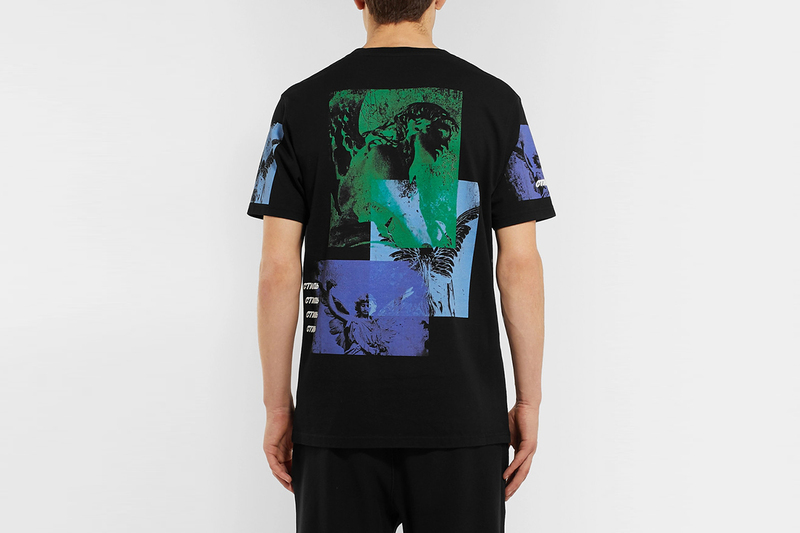 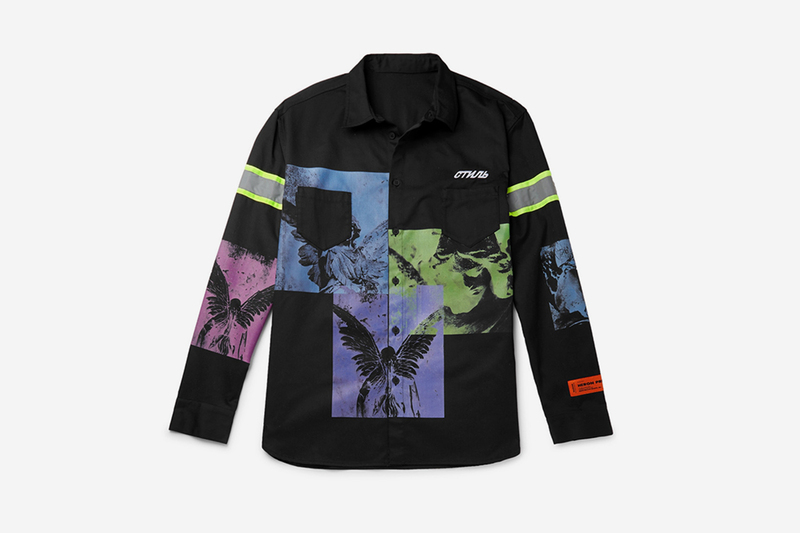 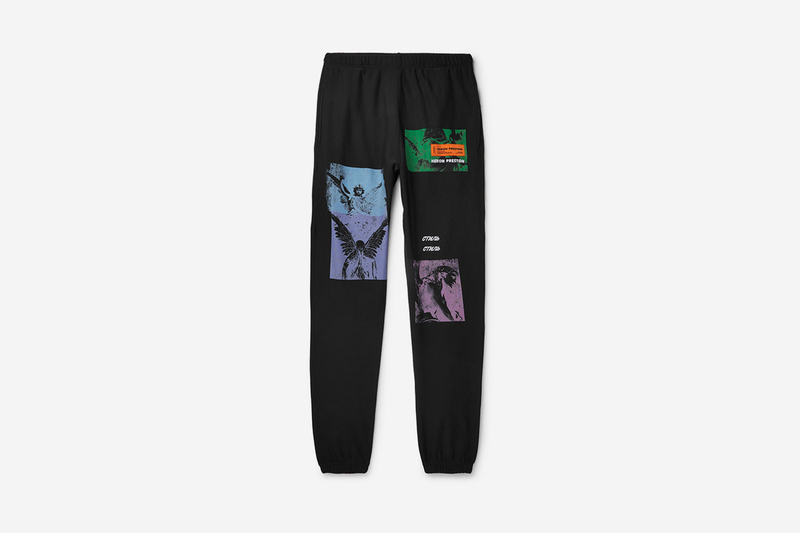 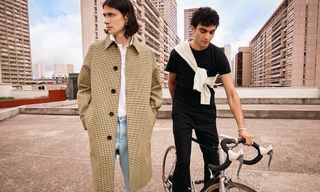 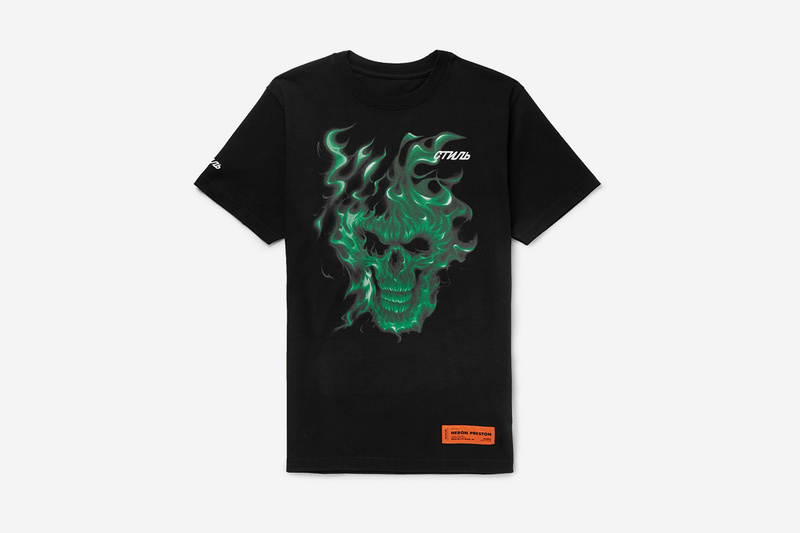 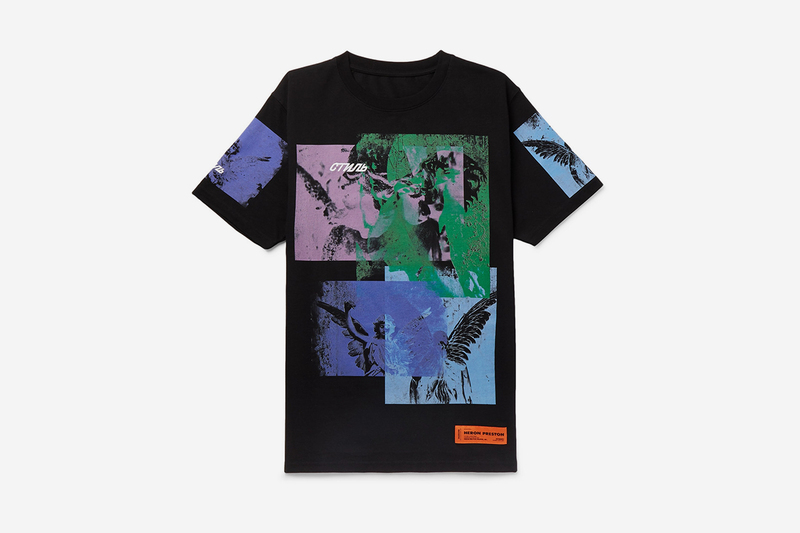 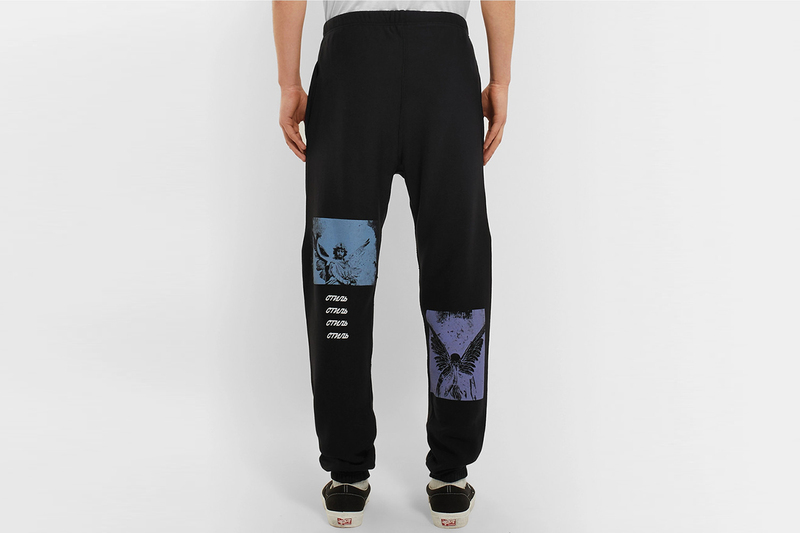 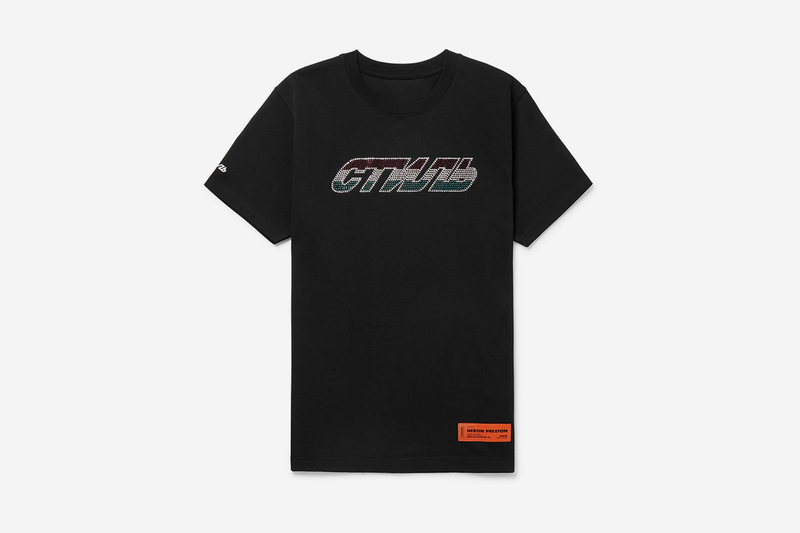 Now, following a Spring/Summer ’19 collection filled with eye-catching accessories, Heron Preston has just launched a new collection exclusively available at luxury fashion destination MR PORTER. 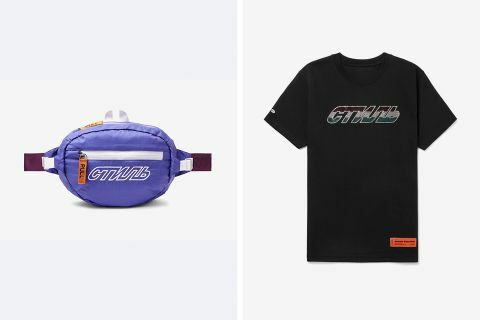 The 11-piece collection features socks, a belt, and side bag, as well as hoodies, tees, shirts, and sweatpants. 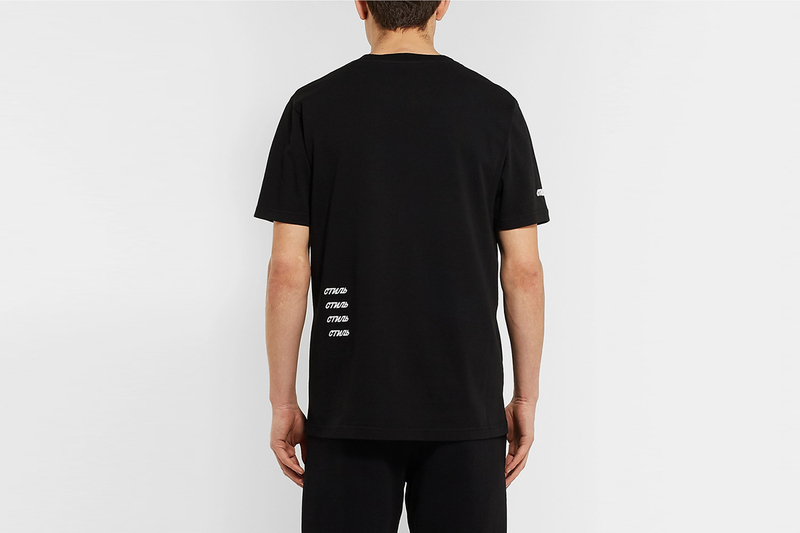 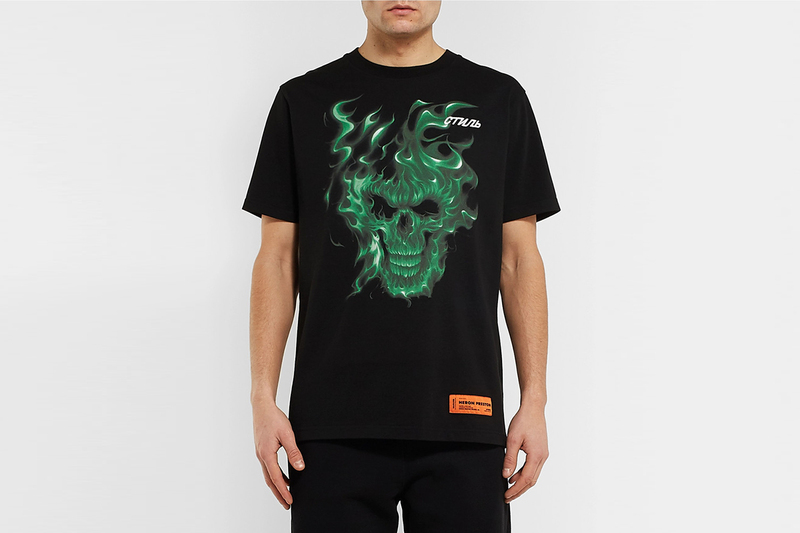 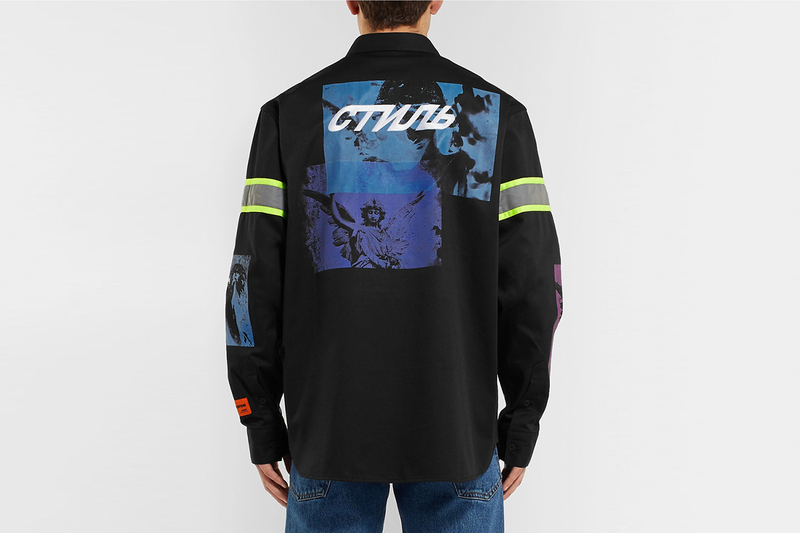 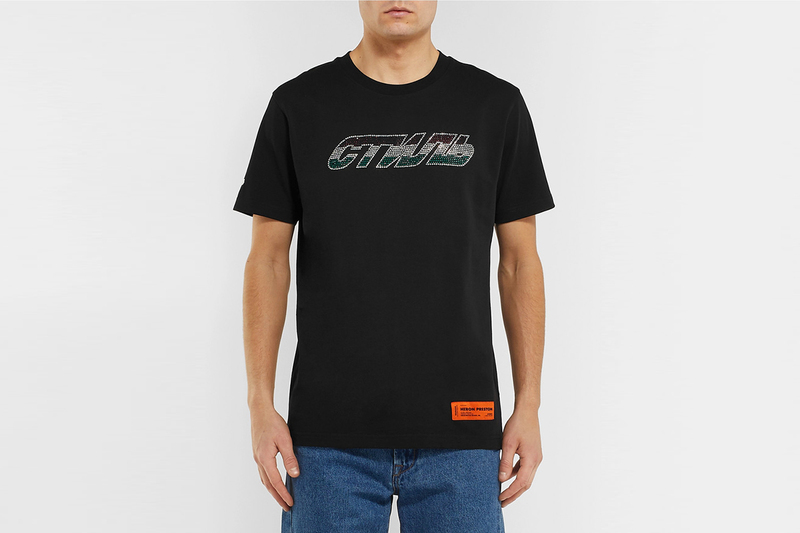 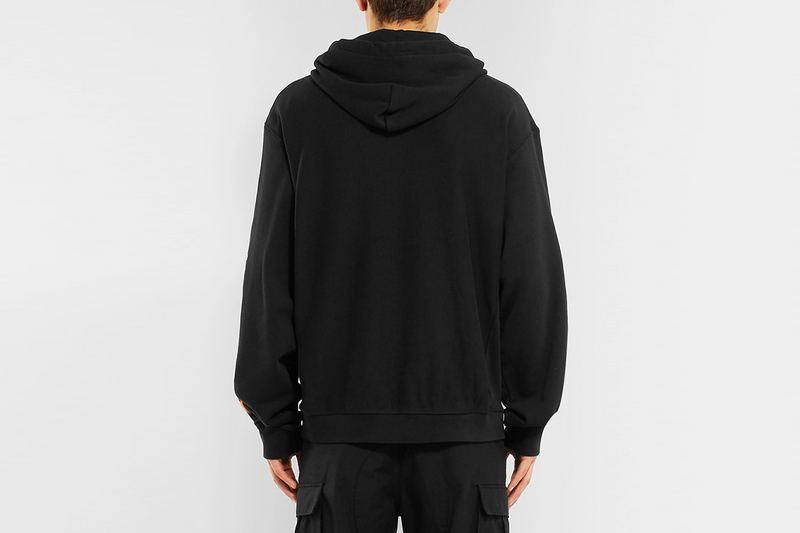 Like Heron Preston’s main line, the drop comes heavy with the brand’s signature Cyrillic slogan, with added extras including reflective details, crystal-embellished logos, and particularly bold prints. 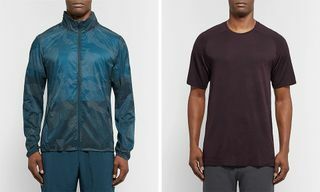 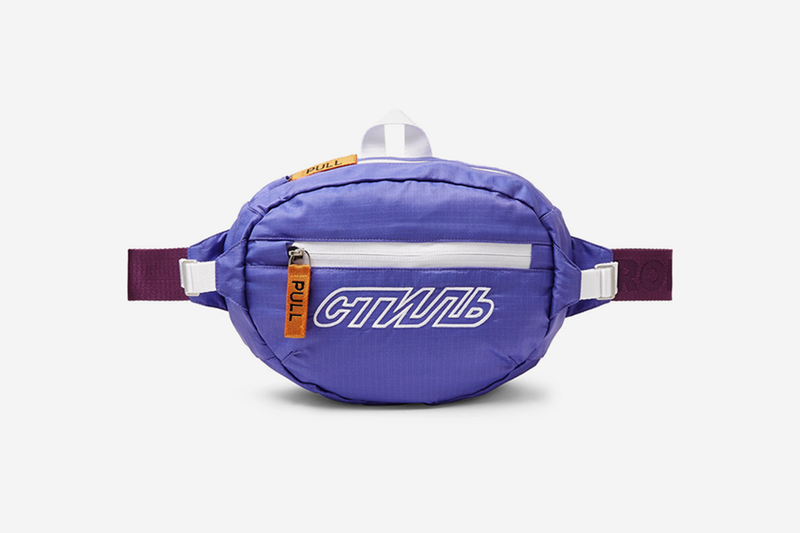 Accessories start at $50, with more head-turning reflective shirts around the $500 mark. 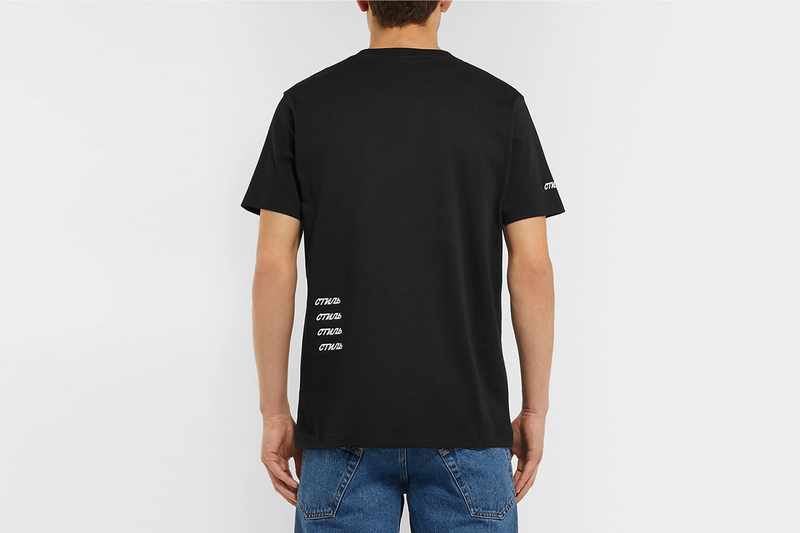 View the entire range below.